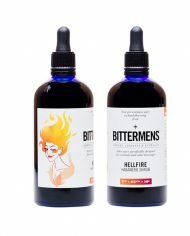 Co-founders Avery and Janet Glasser have remade the Bittermens brand and have created a cult following for their in-house formulations. 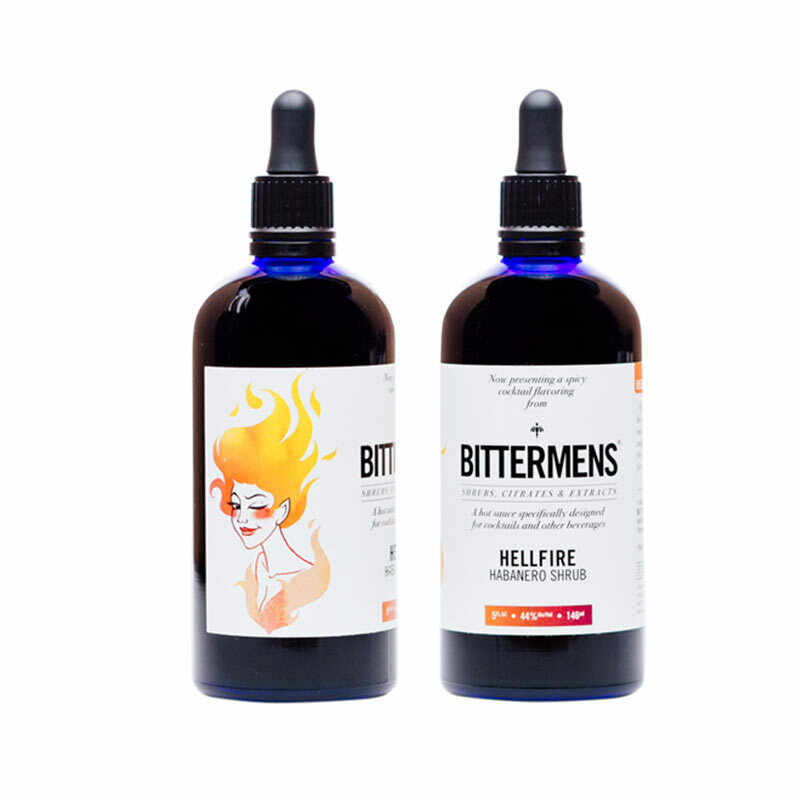 High proof spirits, herbs, peels, and spices and masterfully blended together for a variety of bitters than belong in the arsenal of all cocktailers. 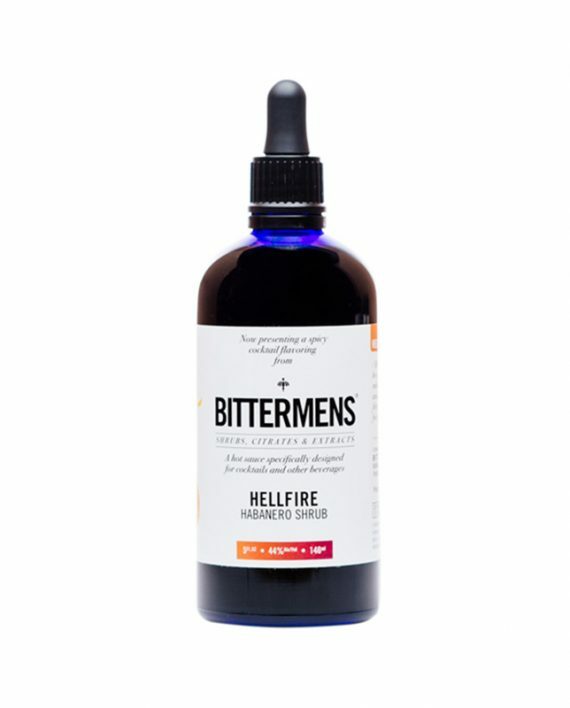 Whether you're a master mixologist or enjoy a mixed drink at home at the end of the day, Bittermens is the key ingredient to elevate your libation. 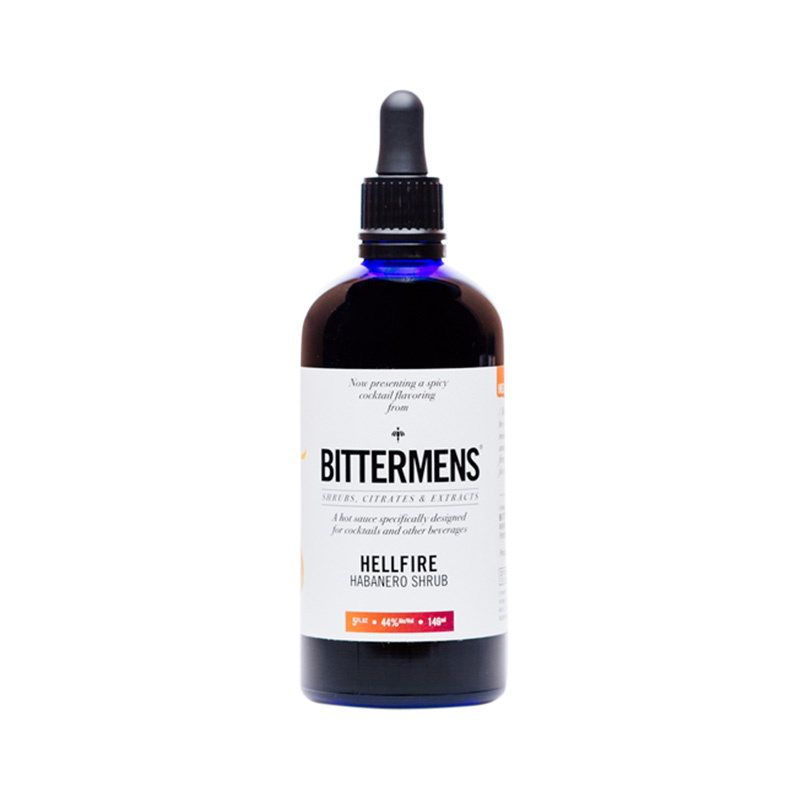 Cocktail culture is at its peak, and Bittermens is helping lead the way. This is the perfect way to add a kick of heat to any cocktail without losing flavor and balance. 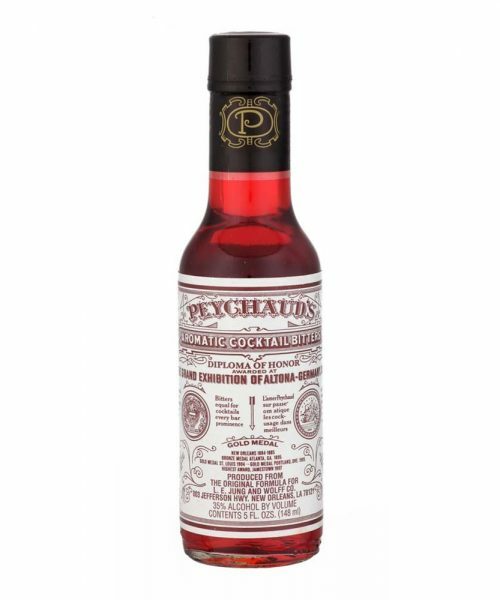 By blending vinegar like a classic shrub, but concentrating the flavors further, this is an ideal finish for a nice bit of heat. 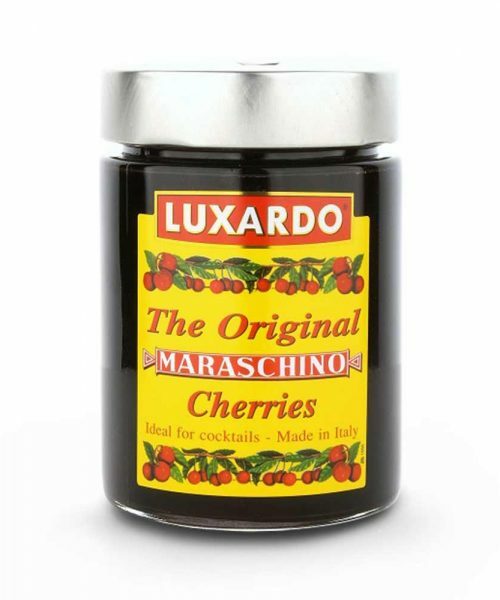 This is the perfect way to add a kick of heat to any cocktail without losing flavor and balance. 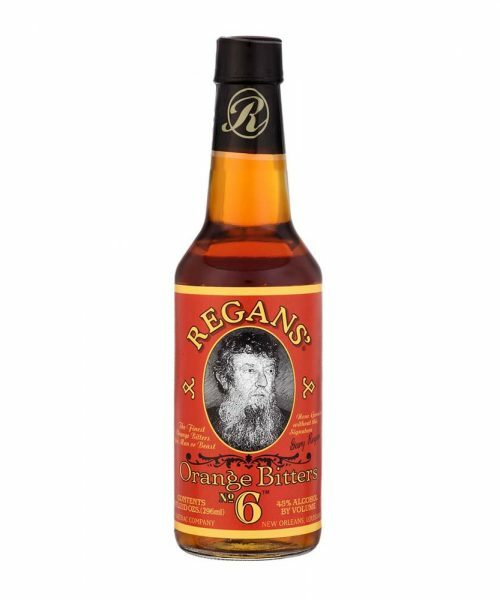 By blending vinegar like a classic shrub, but concentrating the flavors further, this is an ideal finish for a nice bit of heat.